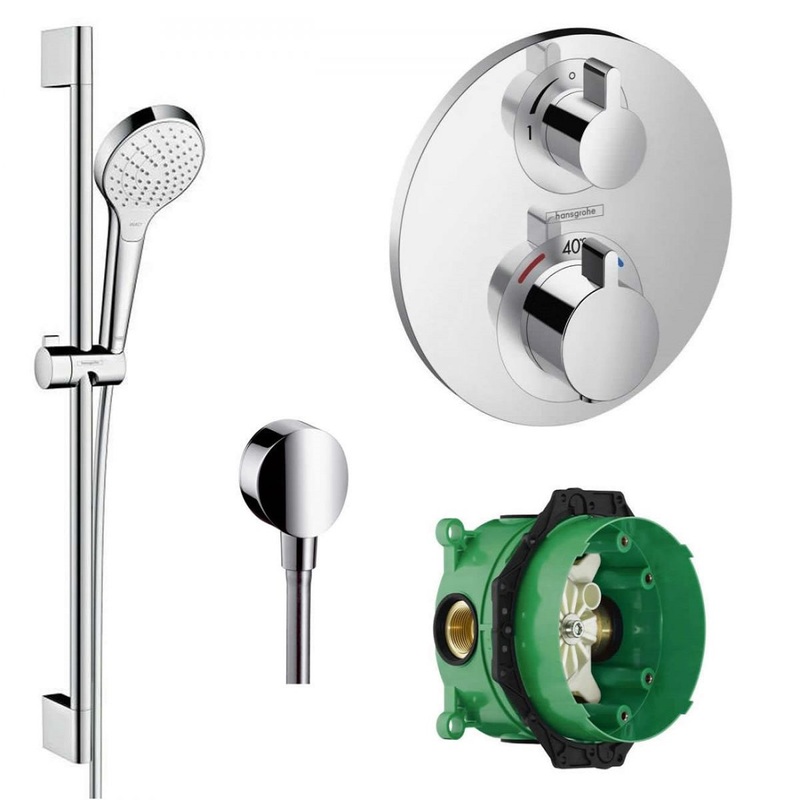 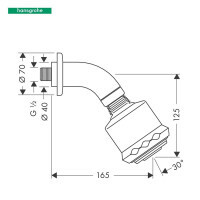 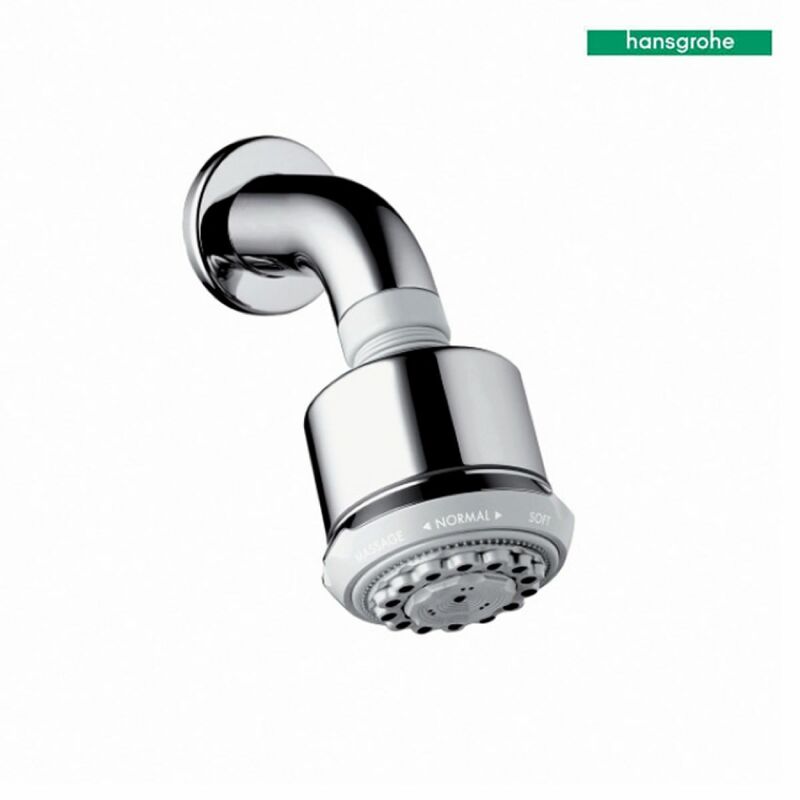 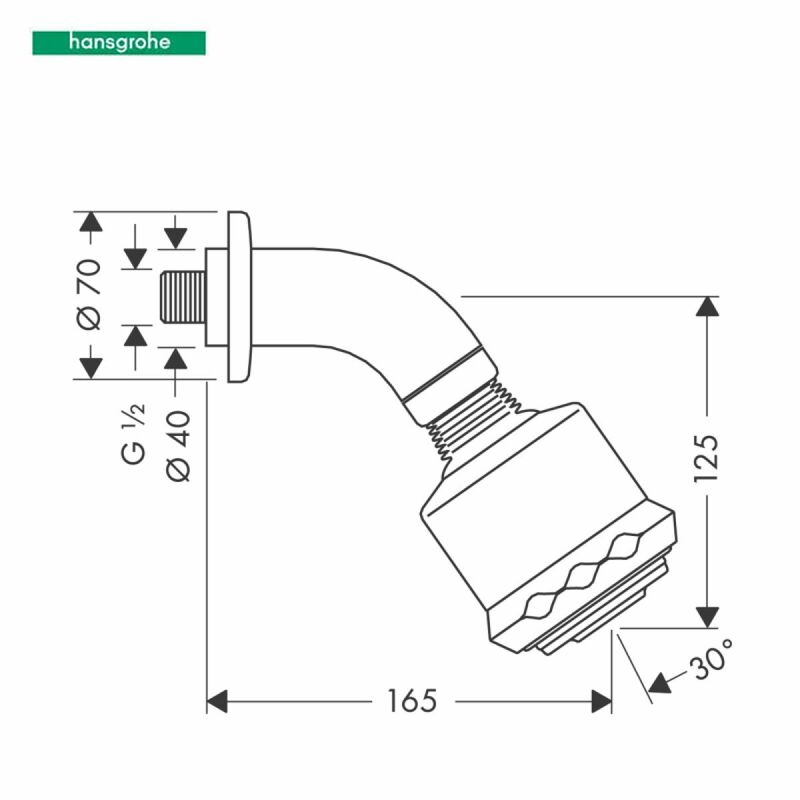 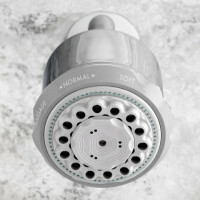 Hansgrohe Clubmaster Shower Head provides you with the ultimate in design, functionality and quality, leading to performance and styles that will please even the most discerning bather. 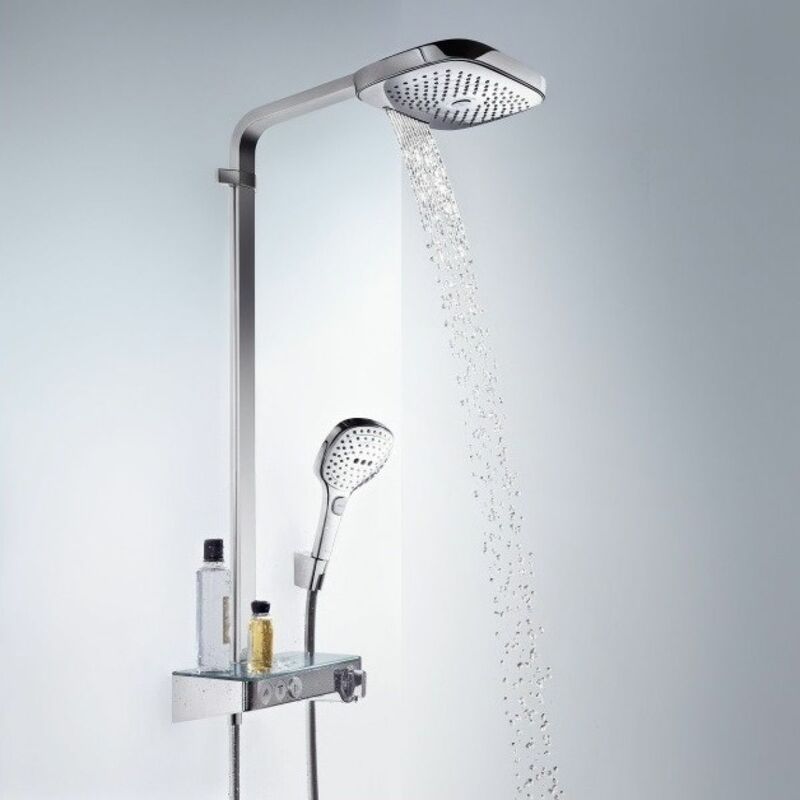 Rediscover water- as a source of relaxation in a soothing, warm rain shower or with an invigorating whirl-air massage. 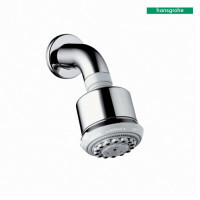 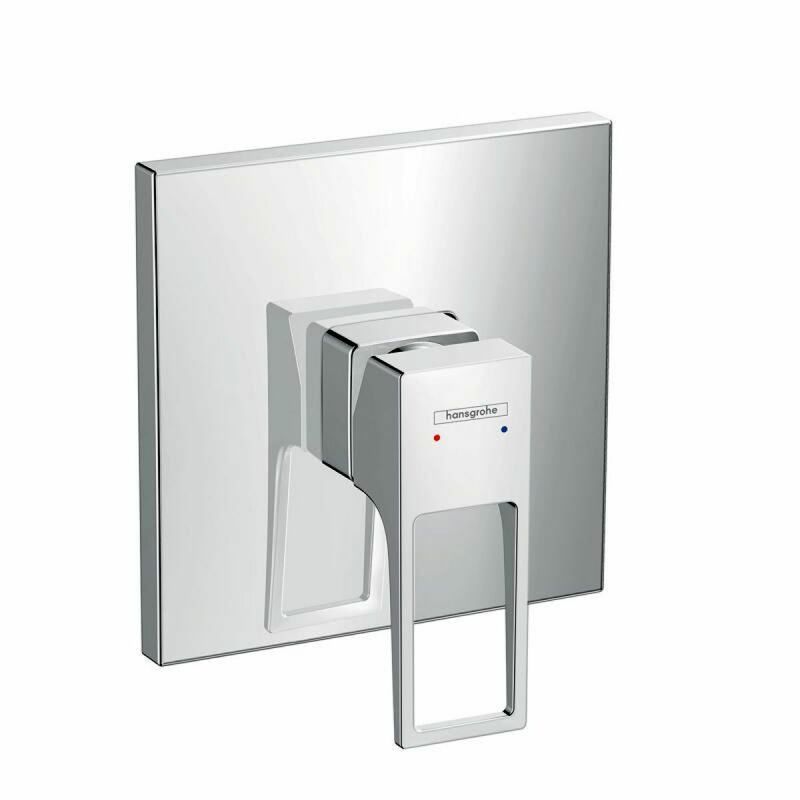 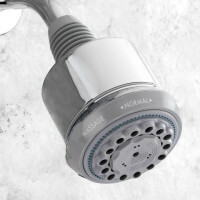 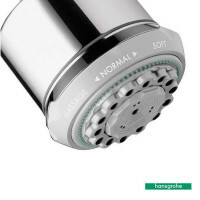 No matter what you want, you will find countless possibilities for your showering oasis with Hansgrohe.